See all our partners globally and contact the one in your region. 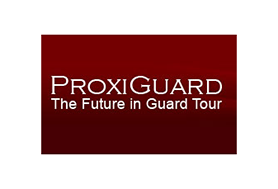 Proxiguard is based in USA and is specializing in guard tour and patrol systems, selling also a wide range of security products. 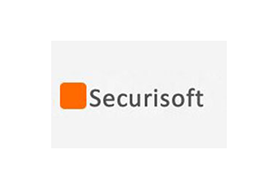 Securisoft is our partner in UK, having great experience in online applications and security systems. 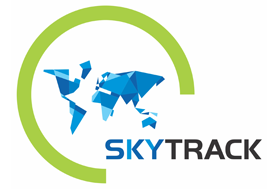 Our new partners in Lithuania, Sky-track provides security services in North Europe. 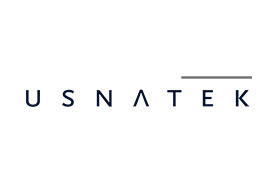 Usnatek, our new partner in India, is distinguished for supplying high-quality IT products to the Indian market. QLD QR-Patrol is based in Australia and is specializing in guard tour and patrol systems. Check & Report Live provides security systems through which you have full control on your sites and equipment. RealTimeGuard Security supplies innovative high-quality security guard tour products in Puerto Rico, Chile and Dominican Republic. 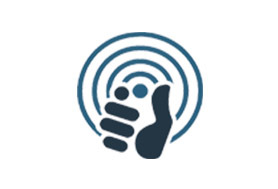 SISU | GuardControl provides Germany with high quality products and services, combining knowledge, skills and competence coming from their long experience in security industry. Ace Sonic is the QR-Patrol partner who supplies high-quality communications, safety & security equipment to the Malaysian market, as well as guard monitoring solutions. 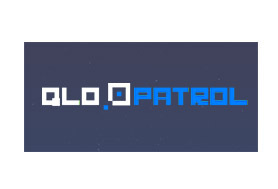 PLM Ltd is a consultancy company that works globally with its clients to improve their business performance and became a partner to supply both MyLoneWorkers and QR-Patrol in the UK. 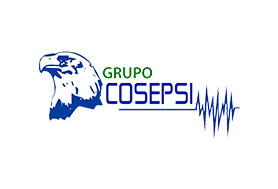 Grupo Cosepsi is our partner in Mexico, with over 10 years of experience in Private Security and Integrated Systems. Ergosafe Partner (ESP) Ltd is a consultancy company and distributor of safety products in a variety of different industries. In case you would like to be a QR-Patrol global partner and distribute QR-Patrol guard tour system within your territory, contact QR-Patrol team!